With the increasing needs for products made in China, people have more requirements for logistic services, and it’s known that it is complicated for products exported as it will have many tests with various procedures, and it varies from country to country. So all kinds of issues are possible in transit, which will cause great loss for the sellers. 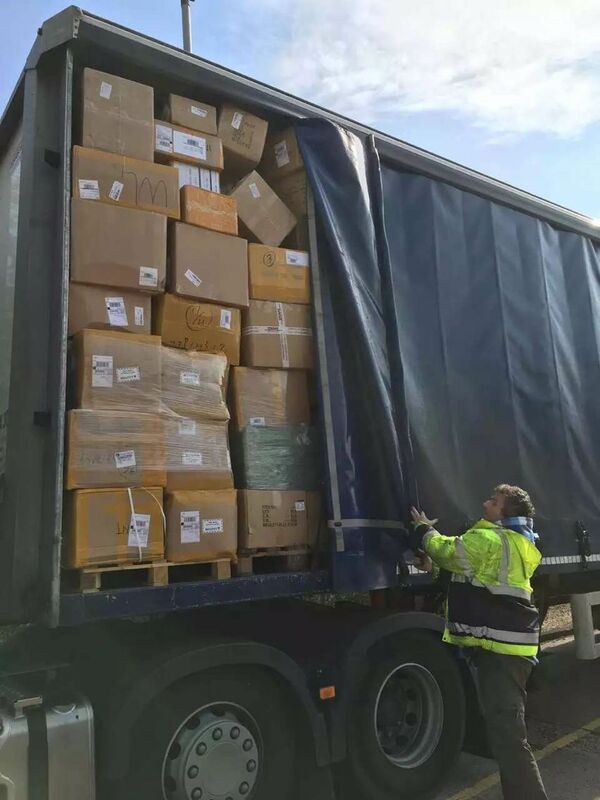 These shipping services are offered to United States of America, Canada, United Kingdom, Germany, France, Italy, Spain, Japan and various other countries with assurance of on-time delivery. It is a service which both the seller and the buyer will benefit from. For seller, they don’t need to worry about the missing of their products during transit, which will help reduce losses. The customs procedures can be made together for the same products. It is efficient and time saving. And for buyer, they can get their products they buy safely and timely, which will have good impression for the store.